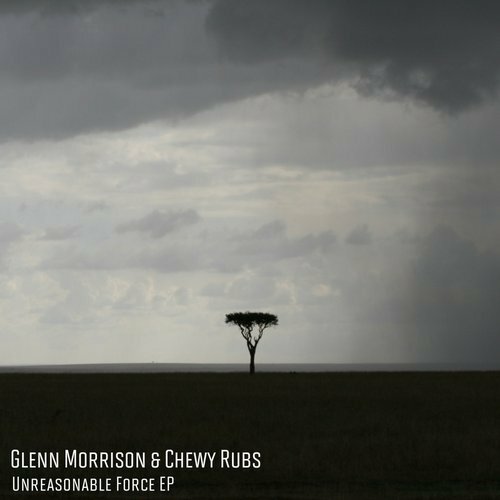 One day Glenn Morrison was mic’ing up & sampling 1980’s cop video interactions and with the creative friendship aligned with Chewy Rubs, they decided to make a few records for the late night heady sessions where its all a bit fuzzy and blurred out. ‘Unreasonable Force’ follows the dramatic tensions that arise when emotions run high on a late night out on the town, and this motif carries with the atonal percussive drum textures and layers. ‘Born To Rights’ is more chilled out early vibes with a warm rich baseline Moog’ish feel, and ‘Battlefront’ plays with this motif by channeling a more big room dark vibe. To close out the release, ‘Mental Male’ is something to peak attention in a big venue, and the whole release is reminiscent of the earlier and revered Peace Division / Fuju Records material that emblazoned so many heady nights – think Steve Lawler – Lights Out / Space Terrace / Danny Tenaglia – Athens / Parks & Wilson / Lee Burridge – Nubreed etc.